Own a piece of Beverly History! 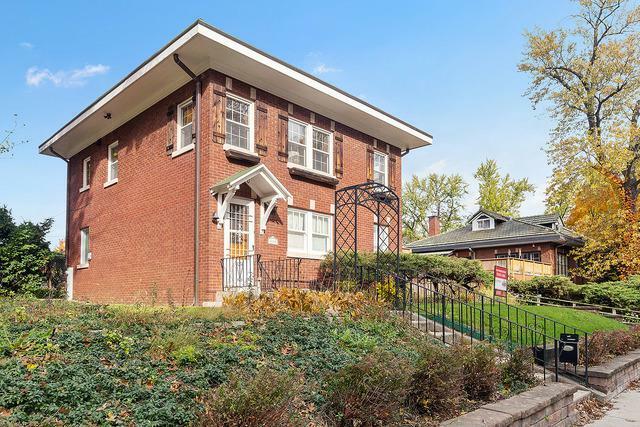 This charming and historic brick and steel structure Georgian home, which was once the coach house to the neighboring property, turns 100 next year! Meticulously cared for by the owner since 1959, much of the classic charm remains! 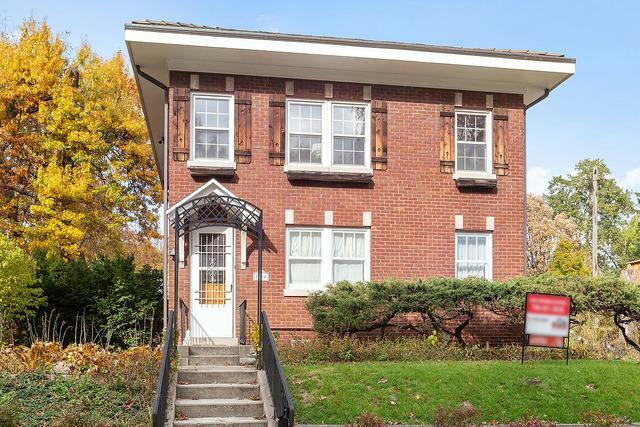 From the original hardwood flooring, to the original clay tiled roof with cedar eaves, the home truly has been impeccably maintained. 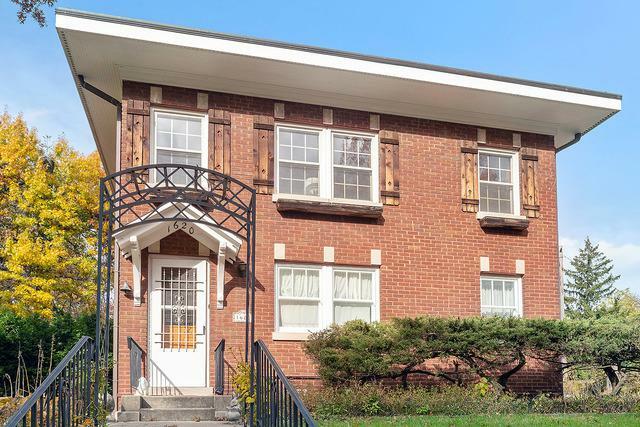 Enjoy low maintenance living conveniently located just 2 blocks from the Metra. 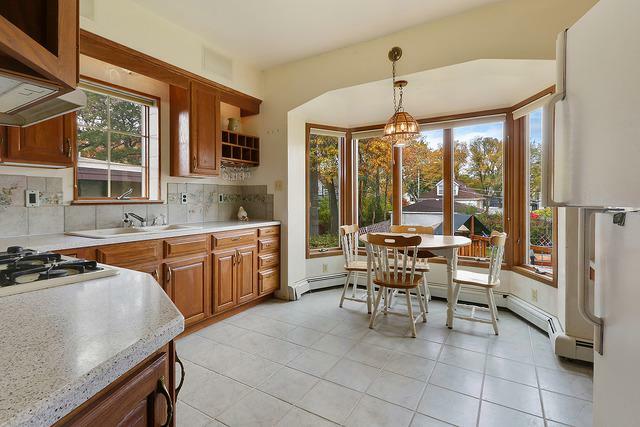 Recent upgrades include newer Andersen windows, new underground electric service, updated interior electrical and plumbing, and an efficient boiler/hot water heater combo. If you are looking for low maintenance living and a house with true pride of ownership, add this to the list!